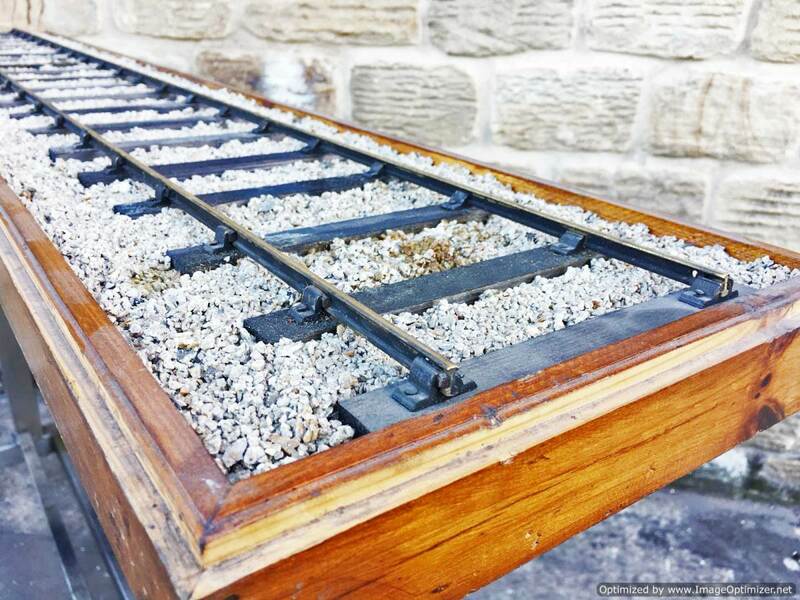 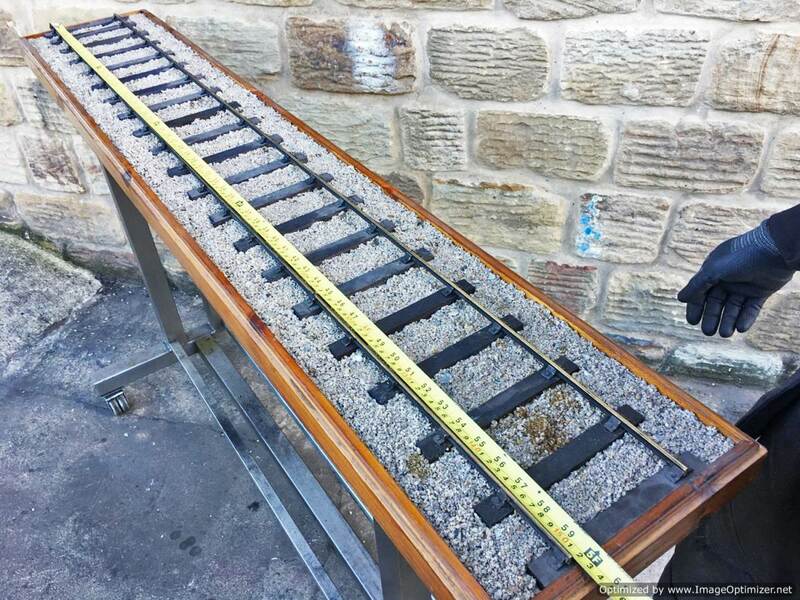 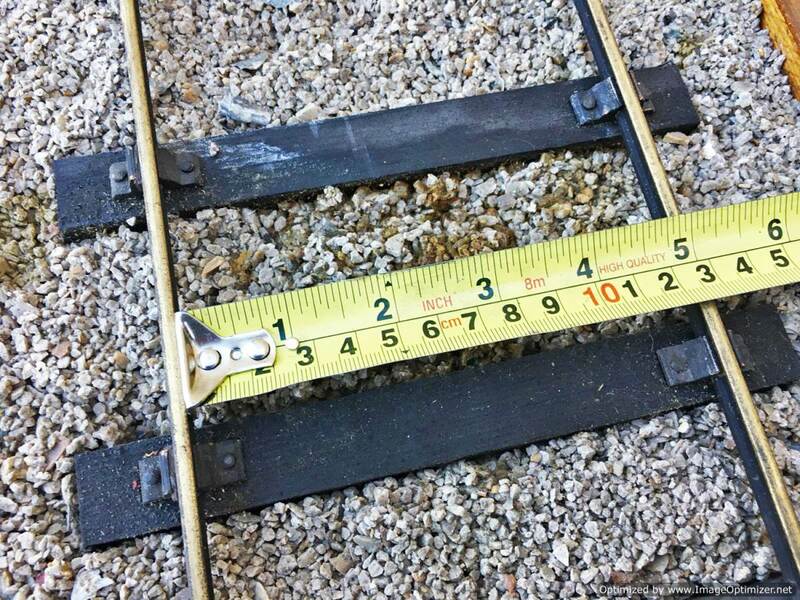 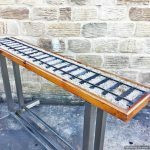 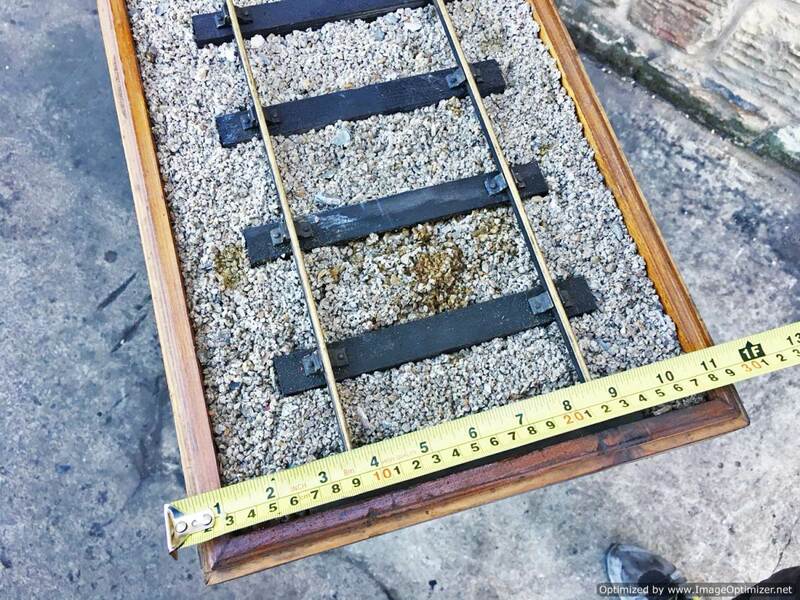 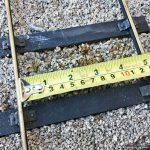 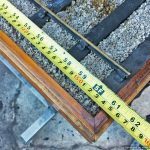 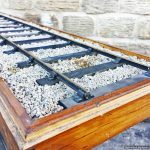 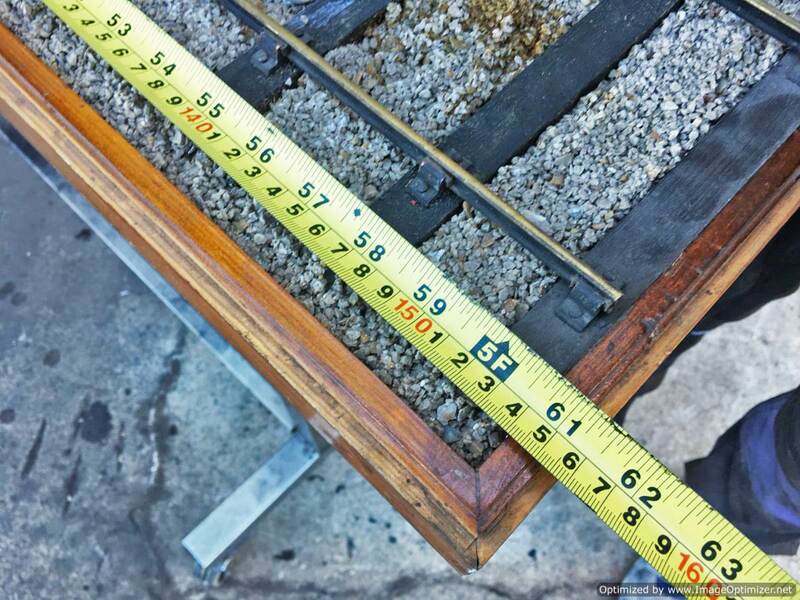 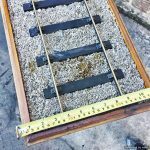 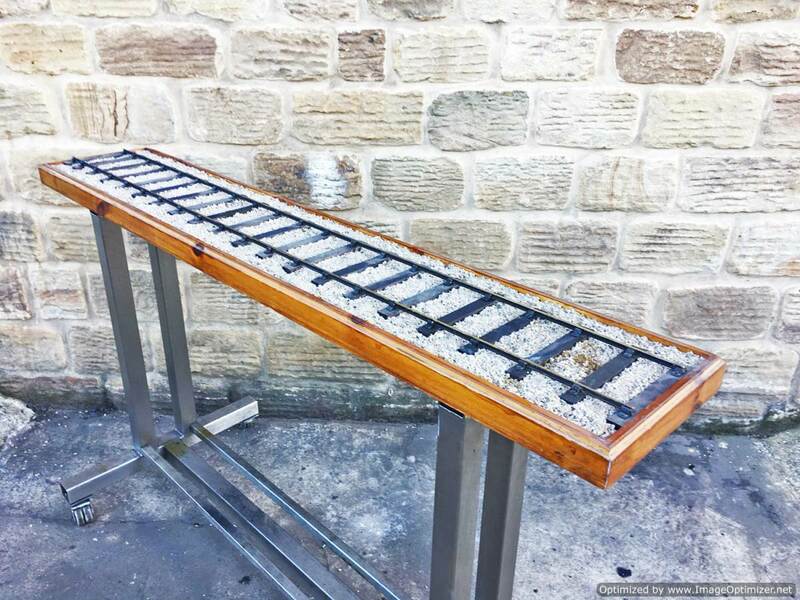 Here we have a very nice looking 5″ gauge display track. 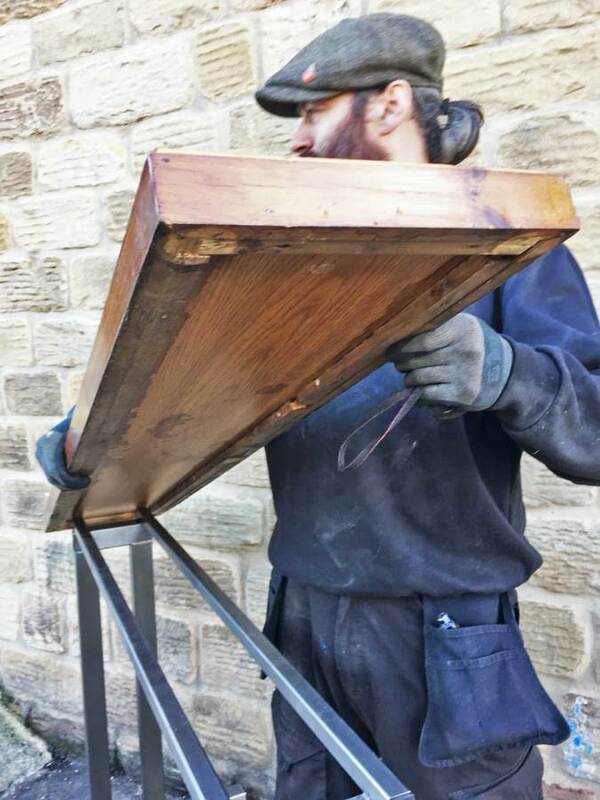 Solidly made and convincing sleeper and chair detailing. 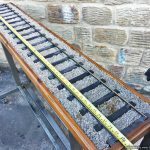 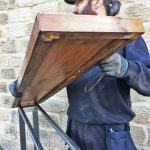 Hopefully the photos should give you the idea and the dimensions.